Magnusson’s previous take on Bergman was entertaining but shallow. 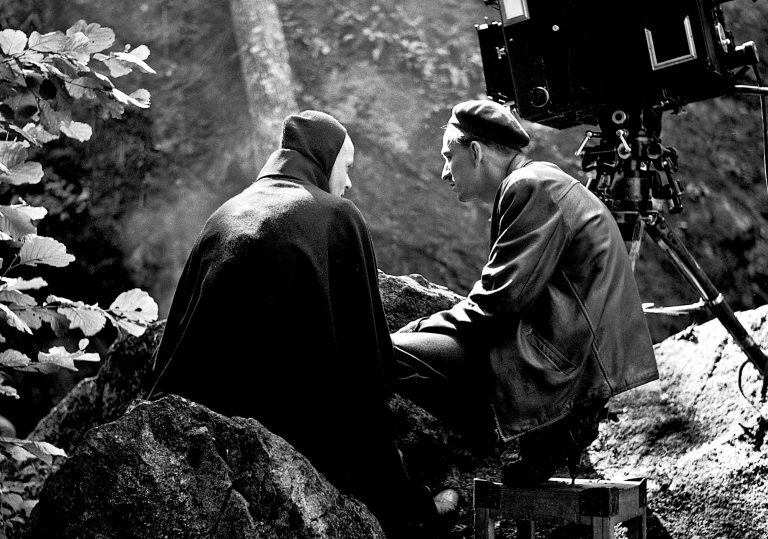 This compelling portrait manages to shed new light on Bergman’s life and work. A rich and nuanced view of an endlessly fascinating artist. 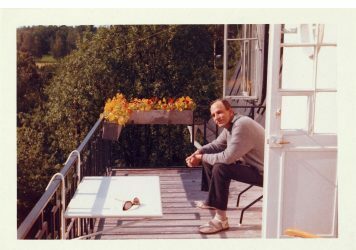 In 2013, Jane Magnusson invited an impressive collection of international filmmakers to Ingmar Bergman’s home on Fårö to comment on his VHS collection and consider his legacy. The result was Trespassing Bergman, an engaging but haphazard documentary, memorable primarily for Lars von Trier musing on his idol’s masturbation habits. 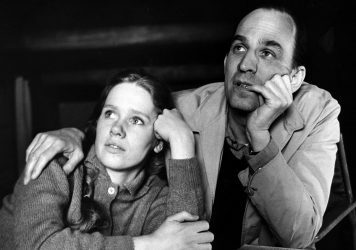 Ingmar Bergman: A Year in a Life is a more robust and illuminating piece of work. The year Magnusson has chosen to build her film around is 1957, which makes sense when you look at what he achieved in the span of 12 months. 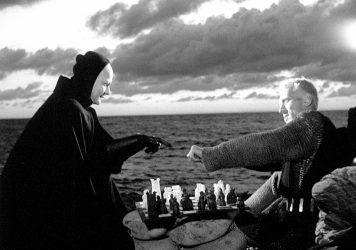 Two of his most beloved masterpieces (The Seventh Seal and Wild Strawberries), a film for television, a radio play and four ambitious stage productions, all while juggling an increasingly complicated personal life. It’s an output that might have impressed Fassbinder, who famously blitzed his way through projects with a cocktail of drugs, but Bergman’s furious work rate was apparently sustained by nothing more stimulating than yoghurt and biscuits. “He didn’t have the top one, in case someone touched it. Instead he’d fiddle one out from underneath,” Lena Endre says, recalling the packet of biscuits that was permanently within reach on set. Endre is among the many contributors who knew and worked with Bergman, either in film or theatre, and they offer a greater sense of intimacy and insight than Trespassing Bergman’s interlopers could achieve. Their perspectives allow us to see Bergman from a multitude of angles, and instead of sticking to the events of 1957, Magnusson uses it as a jumping-off point to study different aspects of his career. For example, there is little to be said about the 1957 stage production of Molière’s ‘The Misanthrope’, but it leads us to his troubled 1995 version of the same play, which involved a heated battle of wills between Bergman – by this point the all-powerful authority in Swedish culture – and the up-and-coming star Thorsten Flinck. This shifting back-and-forth can make A Year in a Life feel a little baggy and unfocused, but so much of what Magnusson has unearthed is revelatory. No mere hagiography, the film explores the Nazi sympathies Bergman expressed as a young man and the domineering ego and temper that often left those around him stricken with fear. It reveals an account of a shockingly violent fight between Bergman and his ex-girlfriend Karin Lannby, which he wrote about and then excised from his autobiography ‘The Magic Lantern’. Magnusson suggests that he later used this incident in From the Life of the Marionettes, and it often seems that real life for Bergman was nothing more than raw material to be exploited in his art; this was the man who had a doctor fabricate a grave diagnosis for Gunnar Björnstrand so he would be sufficiently distracted and depressed in Winter Light.